Reiki Level 2 Shoden class is about reinforcing and enhancing your connection to the Energy, learning the symbols - what they really represent and how to use them, learning to establish and trust a strong distant connection for remote healing and opening up your psychic awareness for intuitive work. 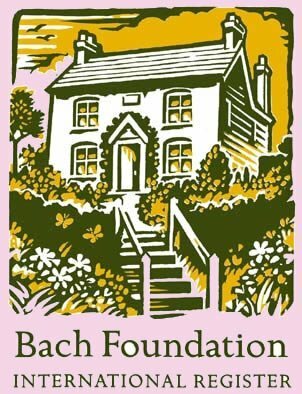 It is a practitioner level and information regarding the practice will be cover, insurance, Reiki Council guide and health & safety procedures. 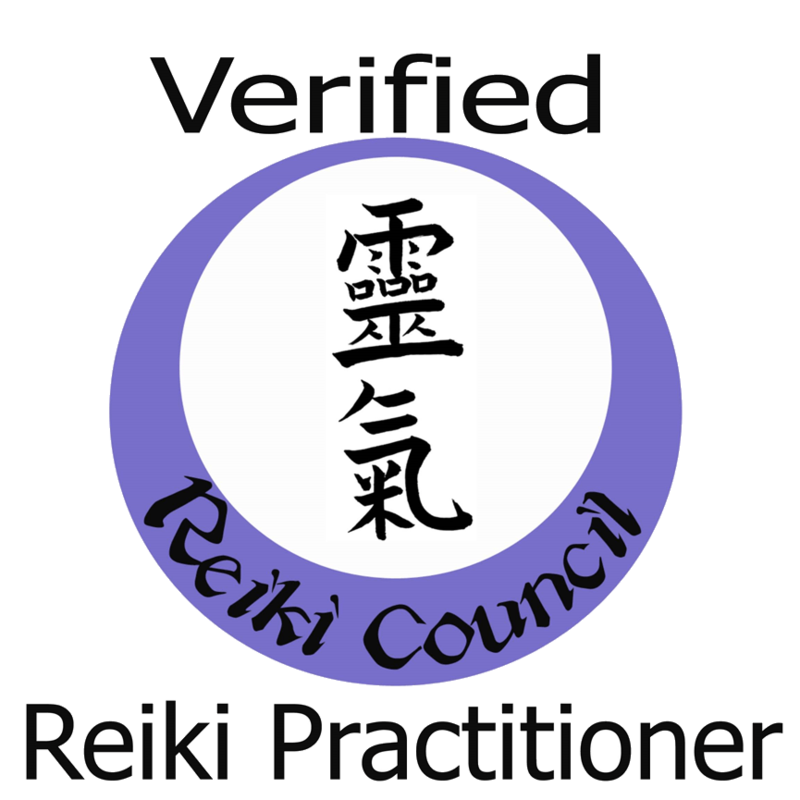 According to The Reiki Council in the UK, Reiki Online Seminars/Courses are not valid and suitable for insurance. 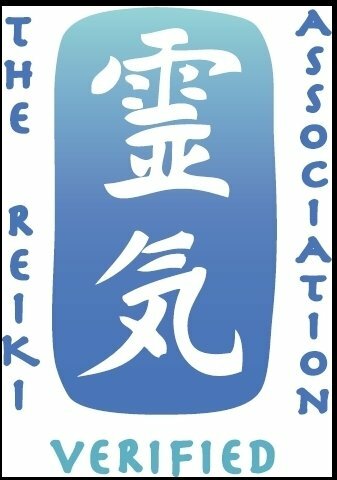 Following the previous seminar, for those who attend Reiki Level 1 with me, classes will hold a maximum of 2 students or One to One, to allow individual attention and adequate time for practice. It is important to respect the natural flow of Reiki energy and the empathy between Student and Teacher. I prefer to see every prospective student as clients at least once before the seminar. t's a great opportunity to meet each other. A Reiki Master/Teacher is someone that may inspires you in your Reiki journey. on top of the page or for one to one, please contact me.